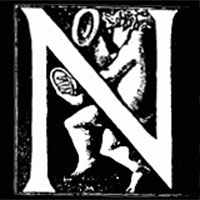 Hello and welcome to the LIFIB website. 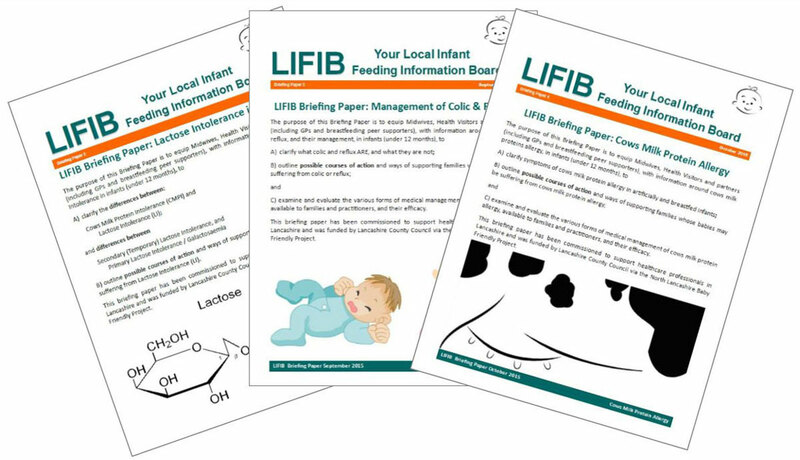 LIFIB stands for Local Infant Feeding Information Board, and we are a multidisciplinary group of healthcare professionals, based in the northwest of England. Our remit is to gather research and information available to families and professionals, critically appraise the material, and disseminate factual and evidence-based summaries to health professionals and other front line partners working with young families. Subjects which we have covered in the past include updates to product formulation made by infant milk manufacturers, new products, Lactose Intolerance, Colic and Reflux, and Cows Milk Proteins Allergy. You’ll find briefing papers on these topics on our pages. We can deliver a 2 hour workshop on Lactose Intolerance, Colic, Reflux, and Cows’ Milk Protein Allergy, to complement the briefing papers: please ask for details of the cost to deliver in your area. As a rough guide it is £150 for a half day or £210 for a full day, plus travel costs – so for example Manchester might be £195 for one session in half a day, and E Midlands might be £340 for one session in the full day, as the presenter is based in Lancashire. We are also able to put on events in your area and charge individual ticket prices, with some complimentary places to be offered if you can assist with finding a free venue and promoting the sessions. 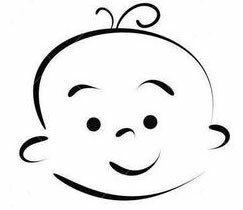 SEE THIS PAGE for reviews from satisfied infant feeding leads whose staff have received our training. We also put on study events on various infant feeding related topics: recent events have included Dr Karleen Gribble on Relactation, Adoptive Lactation and Induced Lactation in March 2016, and “What Parents Don’t Know About Infant Milks”, featuring Dr Helen Crawley of First Steps Nutrition Trust, and Maureen Minchin, author of Milk Matters in May 2016. Our event on prescribing for infants and breastfeeding mothers with Dr Wendy Jones in 2017 was very well received as was our session with Maureen Minchin in October 2018. This website provides access to newsletters, briefing papers and other resources, for education and information purposes, and is aimed at health professionals and front line staff working with young families. If you are not in this category, you may find the information provided by First Steps Nutrition to be more appropriate. However, at the bottom of this page there are parent / carer leaflets which you can download by clicking on them.